Please bear in mind the initial consultation will be for a general Health check only as the GPs will not have your medical records. 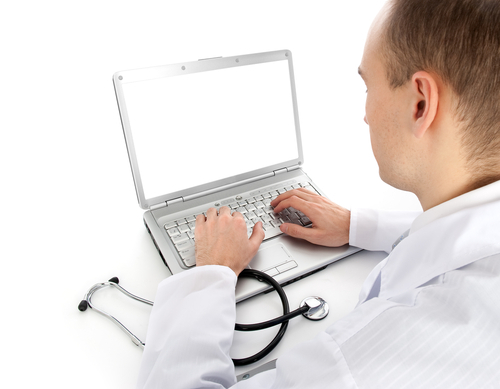 Medical records can take a few weeks to reach the practice. PLEASE NOTE THAT UNTIL YOUR RECORDS ARE RECEIVED AND UNLESS WE HAVE PROOF OF YOUR MEDICATION ONLY ACUTE PRESCRIPTIONS WILL BE ISSUED UNTIL YOUR MEDICAL RECORDS HAVE BEEN CHECKED. THIS IS TO ENSURE NO MISTAKES ARE MADE ON PRESCRIPTIONS AND TO ENSURE YOUR SAFETY. You will be asked to fill in a questionnaire before an appointment can be made for you to consult with our Practice Nurse to attend for a simple health check for which you will need to bring a small sample of urine.